CalBay Development, LLC is a boutique real estate development firm founded with a mission to buy premium commercial properties in California and develop first class retail and restaurant projects with staying power. The co‐founders’ collective shopping center industry experience spans 35 years in investment and development of commercial sites. Their collective acquisitions in California alone total +/‐ 325,000 square feet across +/‐ 30 projects, circa $175 million in project capitalization. CalBay is the California affiliate of TradeCor, LLC, a development and investment firm based in Phoenix, AZ with a 15 year track record of retail property investments and project completions across the US Southwest and Southeast, and specializing in build to suits for first-in-class brand name retailers and restaurants. We utilize superior local market knowledge and long‐standing tenant relationships to identify value in the marketplace. We craft and execute business plans with best-in-class retail tenants to maximize long-term value. Our small size allows us to move quickly on opportunities and complete due diligence in as little as 15 days, in some cases. 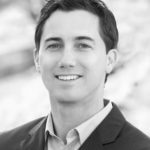 Ryan Shea is Managing Partner and Co‐Founder of CalBay with a 10+ year track record in acquiring and developing retail properties in California. He directs day-to-day operations of Calbay and leads acquisition, disposition, development, leasing, and operations for the Company. In addition, Ryan directs the sourcing and managing of new and existing investor and lender relationships, as well as reporting. Prior to co‐founding CalBay, Ryan worked at The Festival Companies (2007 – 2015), a leading shopping center development firm based in Los Angeles. He last served as Vice President of Investments and Acquisitions, where he directed the sourcing, acquisition and development of commercial sites and shopping centers throughout Southern California. 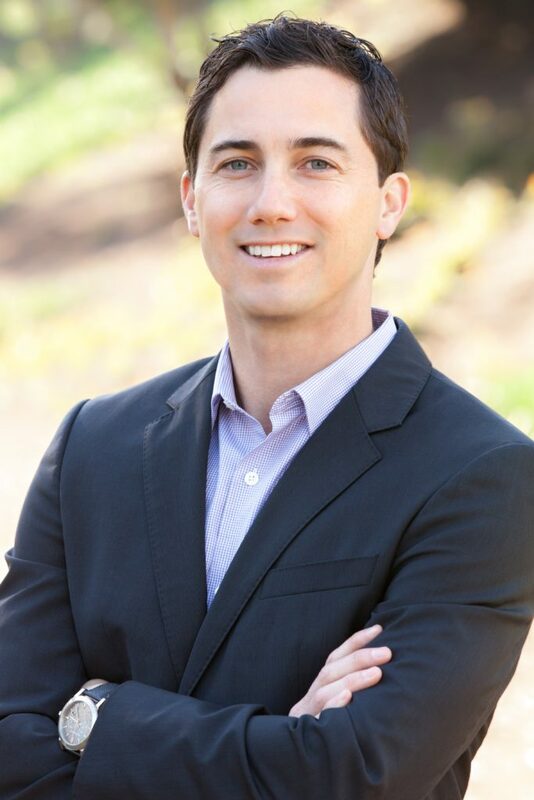 Prior to joining The Festival Companies, Ryan worked as a structural engineer, before completing his Master in Real Estate Development Program at USC in Los Angeles. He also holds a B.A. in Mechanical Engineering from University of Michigan‐Ann Arbor. Ryan lives in Redondo Beach, CA and enjoys snowboarding, yoga, golf, beach volleyball, and all other beach activities. 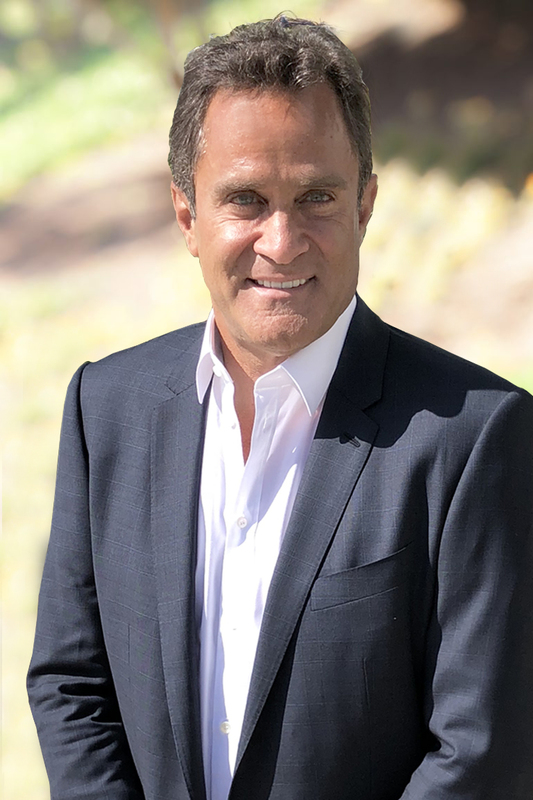 Perry Mann is the Operating Partner and Co‐Founder at CalBay, focusing on strategic planning and advisory of company acquisitions, restaurant tenant relationships, and value‐add business plans. In addition, he sources new property and portfolio acquisitions with an emphasis on restaurant properties in California, Arizona, Texas and Florida. Prior to co‐founding Calbay, Perry co‐founded Calbay’s sister company Tradecor, LLC (Phoenix, AZ) whose current primary focus is on acquisition and development of commercial properties throughout the US Southwest and Southeast regions, with a heavy emphasis on restaurant sites. Over the past 25 years with Tradecor and other affiliated ventures, Perry has acquired +/‐ 120 properties, and has completed build to suit projects for numerous household name brands such as Walgreens, Outback Steakhouse, The Habit Burger, Chick-fil-A, Applebee’s, Chipotle, PF Chang’s. 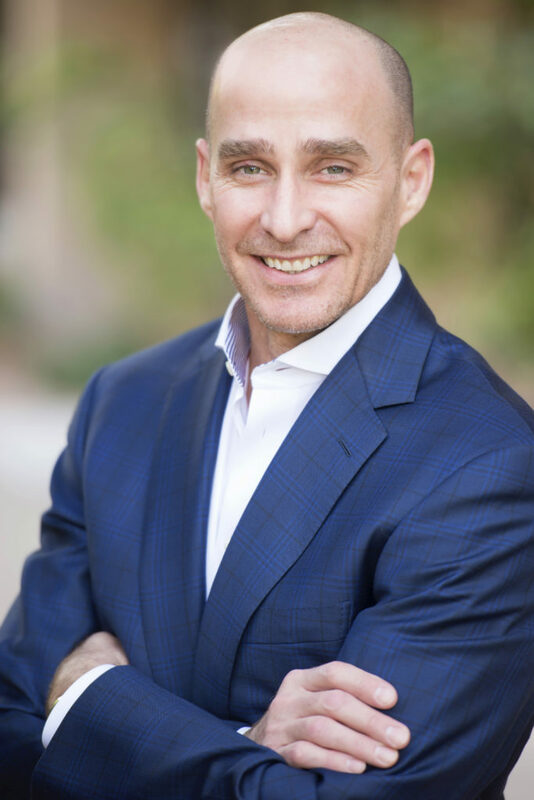 Perry has extensive experience in restaurant ownership, development and management, including the highly successful new restaurant brand: “Rock N Brews”, which is currently expanding in Southern California and throughout the Southwest and Southeast markets . Prior to becoming an active principal investor and developer of commercial properties, Perry worked as a real estate broker in New Mexico and Arizona, during which he brokered +/‐ 100 transactions totaling +/‐ $125 million. Perry lives in Manhattan Beach, CA and lives an active lifestyle that includes surfing, paddle boarding, skiing, and overall health and wellness. Affiliations: International Council of Shopping Centers (ICSC) for over 25 years. Britt has a 20+ year track record in acquiring and developing retail properties throughout the US Southwest. He currently serves as a Calbay partner focused on acquisitions, development and asset management. His current tenure with Tradecor and Calbay spans 15 years. Prior to tenures with Calbay and Tradecor, Britt was a co-founder of RPM Enterprises, LLC which specialized in acquisitions and development for Walgreens. In addition, Brit worked at Steve Johnson Development, LLC where he was responsible for the acquisition and development of 88 Walgreens throughout the US Southwest. 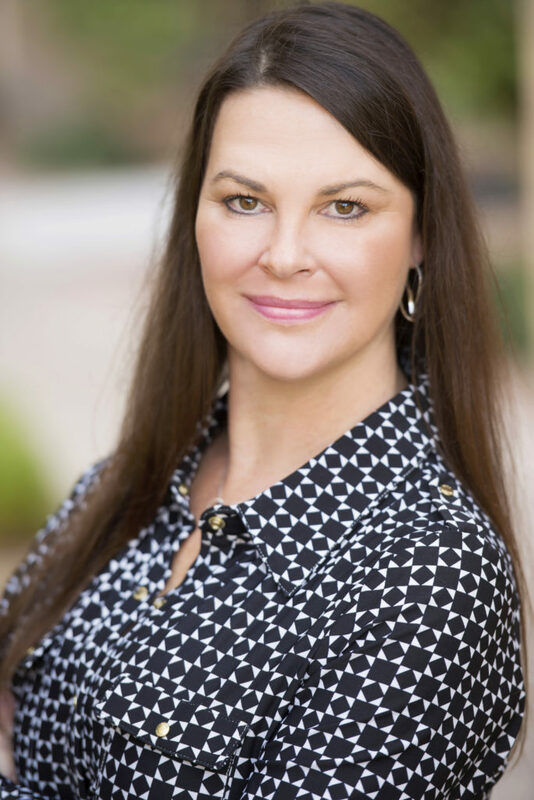 Tammy has 15+ years of experience in commercial real estate, initially as a paralegal at the law firm of O’Conner Cavanaugh and Mariscal Weeks, before moving onto directing operations and transactions for TradeCor LLC. 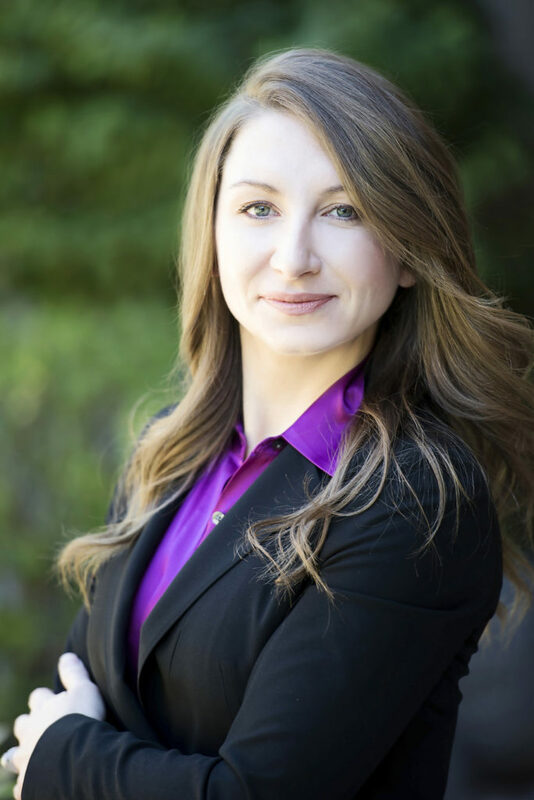 She currently serves as transactions manager for Calbay and Tradecor, specializing in title, purchase contracts, asset management of single tenant and multi‐tenant retail properties. She holds an Associate’s Degree in paralegal studies.